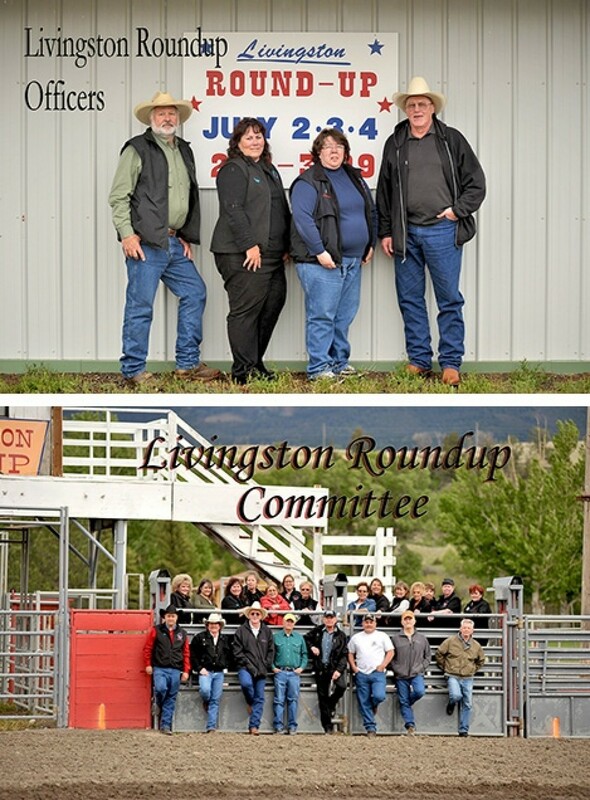 The mission of the Livingston Roundup Association is to have the best pro rodeo in Montana. The Livingston Roundup is one of the state's premier rodeos during the July 4th holiday. Most cowboys and cowgirls call it "Cowboy Christmas." All board members are strictly volunteer. For many board members it is a 12-month job. Each board member is assigned a committee to direct, from Finance to Grounds, and that is their job for the year.